There’s nothing worse than suddenly having no hot water running – especially when it’s shower time! 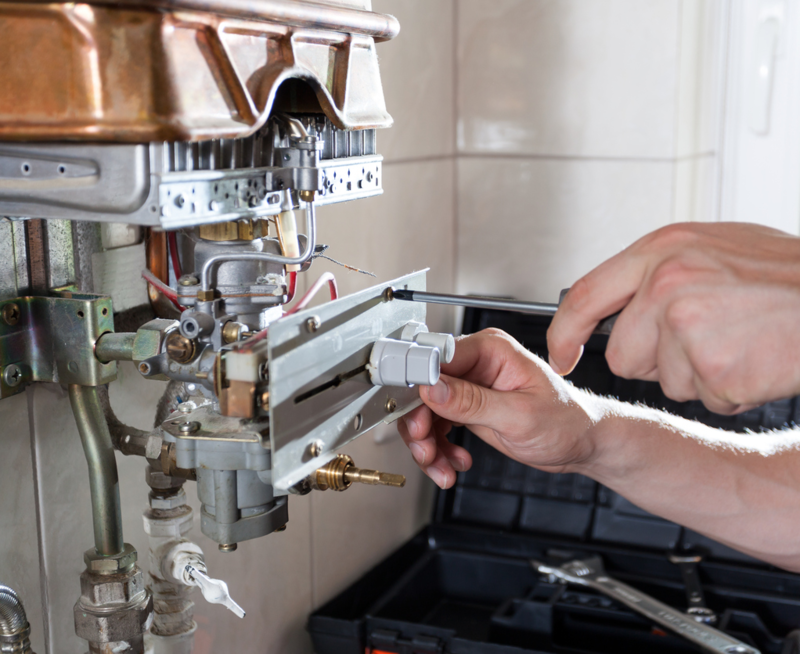 If you notice something’s not quite right with your hot water system, give the professional team at BP&G a call. A typical hot water system should last you at least 10 years, but with regular maintenance, you can prolong the life of your system. 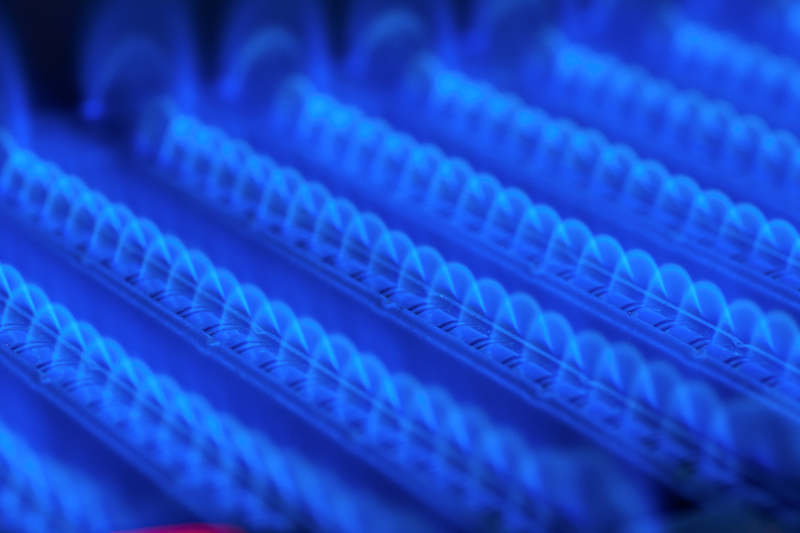 Our hot water system specialists have experience and knowledge in servicing all types of gas, electric and solar hot water systems, so you can trust we’ll provide the best solution.